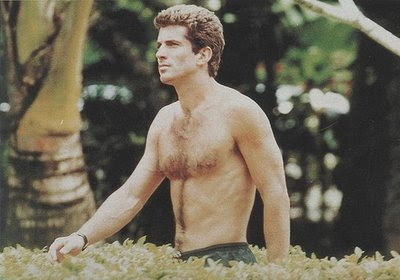 Morning Man Classic Encore: John F. Kennedy Jr.! Celeb Instagram: Colton & Eichner! NPH! Dustin Lance Black as Potter! Sean Hayes & Eric McCormack! 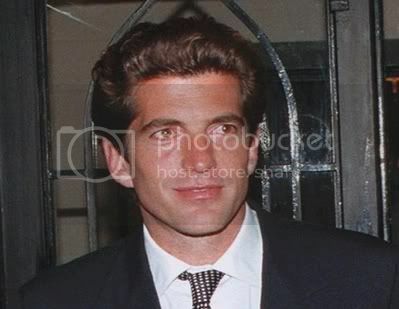 He is, of course, the late John F. Kennedy Jr., who like his father died far too soon. It’s been 11 years since he died in a plane crash at the age of 39, just four years after he founded George, a glossy politics-as-lifestyle monthly which sometimes took editorial aim even at members of his own family. 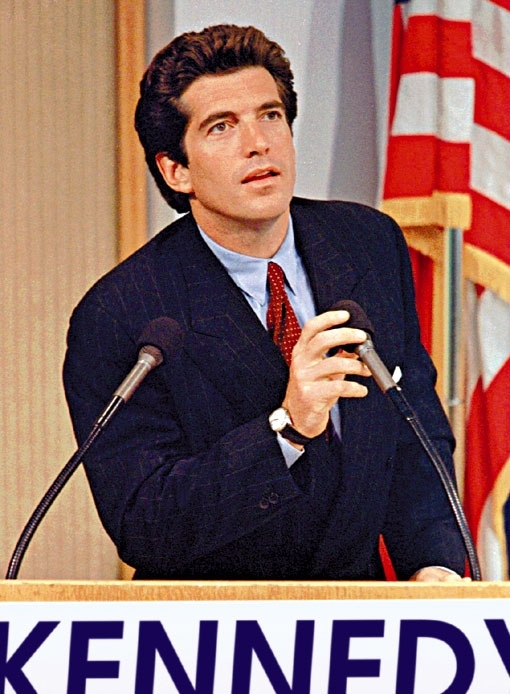 JFK Jr. was a graduate of Brown University and New York University School of Law and famously failed the bar exam twice before finally passing. 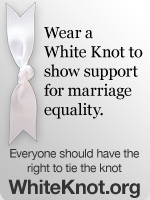 He then worked as a prosecutor in the Manhattan district attorney’s office for four years. He was quite the ladies man dating Sarah Jessica Parker, Madonna and Darryl Hannah before marrying Carolyn Bessette in 1996. She was among those killed when the plane he was flying crashed into the Atlantic Ocean off Martha’s Vinyard. We’ll never know what could have been in store for him. A huge thank you to see John again. I still miss him.